Diabetes is a common disease here in El Paso. According to WalletHub.com, El Paso is a city with the highest number of adults living with diabetes. While many may have the chronic disease, every case is unique with a unique diabetes treatment plan. There are different options and actions that patients can take to manage their health. If you or a loved one is in the early stages of diabetes or has been diagnosed as prediabetic, there are lifestyle changes that can be made to manage sugar levels. The goal is always to manage sugar levels and avoid insulin resistance before it is too late. First and foremost is altering diet. Utilizing blood glucose testing on a regular basis can give you an idea of where you stand. Avoiding sugar and carbs is easier said than done. However, it is crucial to managing this chronic disease. Foods to avoid include sugary drinks, trans fats, pastas, rice, white bread, foods with extra sweeteners and processed snacks. Increasing activity level will help burn calories and regulate blood glucose levels. Instead of jumping right into a daily three-hour regimen, start slow. Remember that rather than just weight loss, the end goal is improved health. When you start slow with a mild to moderate 30 minute workout you can work up to higher levels of intensity without risking burnout or discouragement. Most people with Type 2 diabetes want to manage their disease without having to use insulin. While medication for diabetes treatment is not bad, most doctors will encourage managing the disease with healthy lifestyle if at all possible. However, oral medications or insulin may end up being options you have to turn to for your health. Again, every individual case is different. 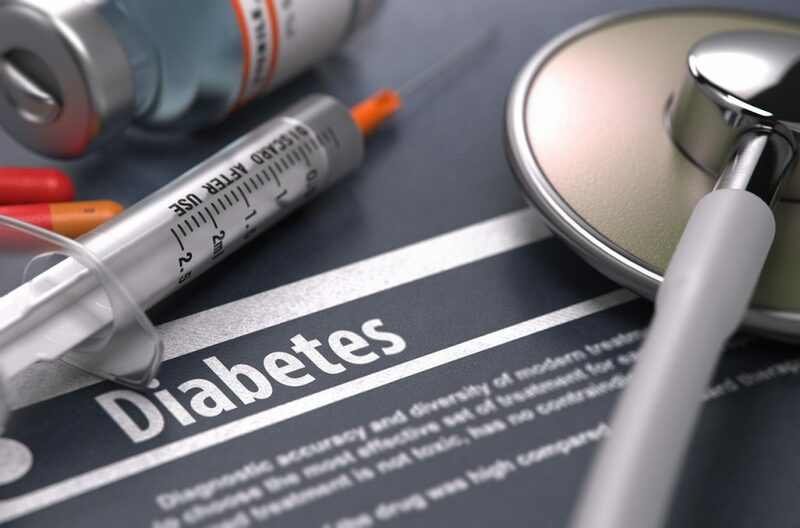 Each person will require a different diabetes treatment plan prescribed by the doctor. Because of the nature of this disease it is important to pay attention to other areas of health as well. This can include oral hygiene, paying attention to any foot problems, eye care and controlling weight. Blood sugar levels remaining high for a long period of time can lead to further complications. This can include problems with the heart, eyes, nerves and feet. Digestive problems and skin disorders can result as well. If you are looking for quality and individualized diabetes treatment in El Paso, visit us today at El Paso Family & Pediatrics Clinic. We offer a wide variety of treatment options for the whole family. Contact us today for an appointment. We also accept walk-in patients.